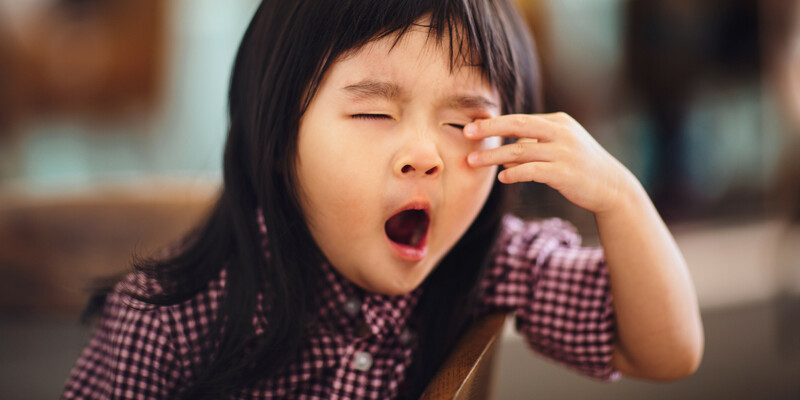 Meeting the sleep needs of our children is so challenging these days considering the social demands of today. What I can tell you is that we can only do our best to meet all the needs of children based on what is possible. The most accurate way to know if a child’s bedtime works for him/her is the ease to which they go to sleep, stay asleep and wake happy each day. Another indicator is if you child(ren) is able to get through the day with full learning ability, appropriate physical energy levels but also have an alert but calm demeanor up until the end of the day. In two parent working families, with child care and daycare needs that have to be fulfilled, it doesn’t always allow for the amount of day time or night time sleep that is ideal for your ever growing little one. Most families get home after the “ideal” bed time should begin. This is just the reality of our generation. After a long day of working, most of us want to be with our kids and learn about their day without feeling rushed. I know I do! But there are some small tips to try to keep in mind so things don’t go sideways during the night, which could throw off the next day or whole week. Try to be mindful as you are extending the night out. If an activity (like watching a favorite show together, or starting a new craft) can wait until the weekend, or a day that didn’t demand so much out of your child, that might be best. Day care is a wonderful tool for learning and development, but learning is mentally exhaustive for children. If your tot has passed their wake threshold, keeping them up won’t measure out as quality time. Some children act out and can’t control their behavior, some get cranky and irritable, while others can cope a little better, but that doesn’t mean they aren’t becoming over tired. Save the fun activities for the “down” days in your home. Try spending some time together in the morning, rather than late in the evening. First think in the morning, everyone is well rested, and it’s always a wonderful way to start the day for the whole family. My advice during work/school days is to get the right amount of sleep, feel your best and then each moment is ultimately more meaningful and memorable. I know this isn’t always easy. As a working mom, I often struggle with letting a night “go” so my children can get the sleep they, even though I only saw them an hour that evening. Sometimes it’s possible, sometimes it’s not possible; all you can do is try your best! We’re all in this together!